Colorado authorities have reportedly released new video that appears to be an attempted re-enactment of the claims Chris Watts made to police when he first confessed to killing his pregnant wife Shanann Watts. 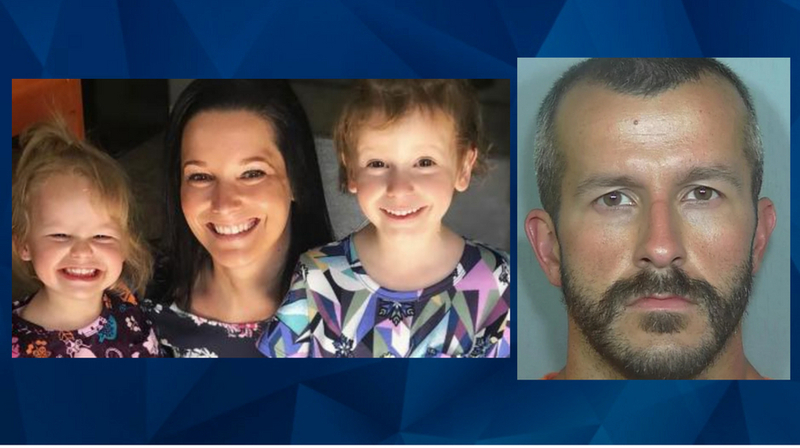 As CrimeOnline previously reported, Watts told investigators that he murdered his wife in a rage after claiming to see her strangling one of their daughters on via a baby monitor in their Frederick home, which he claimed also showed his other daughter sprawled in her bed and appearing blue. Watts would later confess to killing his wife and his daughters, 4-year-old Bella and 3-year-old Celeste. Autopsy reports released by the Weld County District Attorney’s office show that Shannan was strangled to death while Bella and Celeste were smothered. Watts buried all three at an oil field owned by his former employer. The new video obtained by the DailyMail reportedly shows investigators dispatched by the Colorado Bureau of Investigation attempting to recreate the scene of the purported stranglings using a life-sized doll, and filming through a baby monitor in the Frederick, Colorado, home. Watts has since been sentenced to multiple life prison terms without the possibility of parole, and was recently transferred from a Colorado prison to an undisclosed out-of-state location.